Baseball is an excellent summer past time because it gives you an opportunity to get out in the fresh air and hang with your favorite pals. 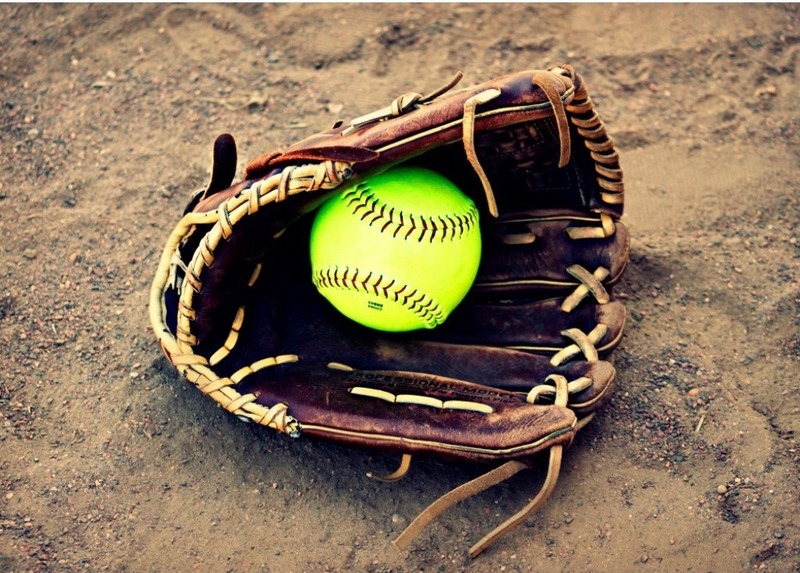 However, if you don’t have a proper baseball bag to carry and hold all of your equipment, it can be a hassle to get on and off the field efficiently. You need one of the best baseball bags not only to hold all of your stuff but also to make a good impression on fellow and opposing players. Without one, you’ll be a jumbled mess and it will be difficult to focus on the game. If you’re wondering how to choose the best baseball bat bags and which bags will perform optimally, then you’ve come to the right place. In this article, we’re discussing our Top 10 choices for the best baseball bags with quick reviews to make your shopping easier. After that, we’ve made an easy to browse shopping guide. 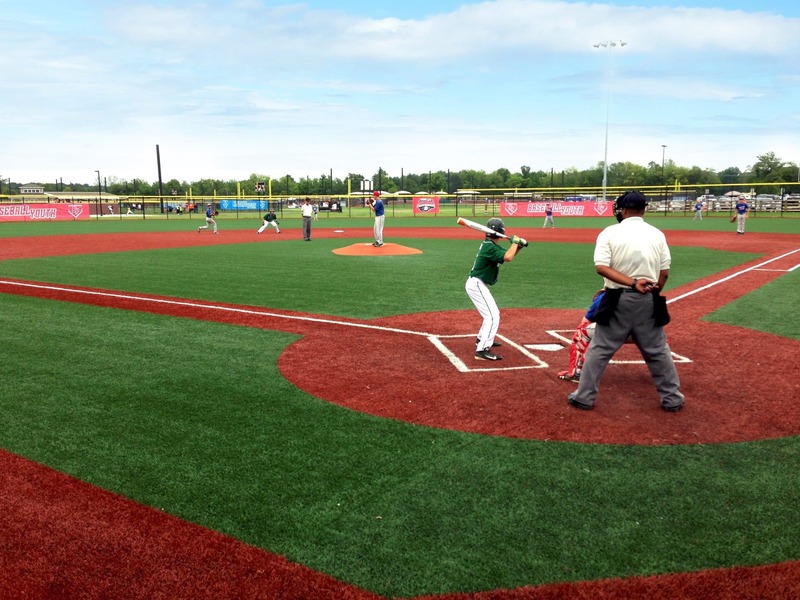 When it comes to choosing the best baseball bags, you’ll need a good starting point. Sometimes there are so many options out there, the process can become overwhelming and you might end up with a baseball bag that doesn’t fit your needs. The chart below features the top 10 baseball bags of 2019, and they’ve been listed in price ascending order. Click around to view product specs and pricing, and don’t forget to read the in-depth review of each bag in the section below. Choosing the best baseball bags often comes down to size, as well as personal preference relating to the color and design. Primarily you should also consider everything that you’ll be carrying in the bag, and where. Especially if you travel a lot with your baseball bag, you’ll want something sturdy where you can tuck away important personal items along with your equipment. 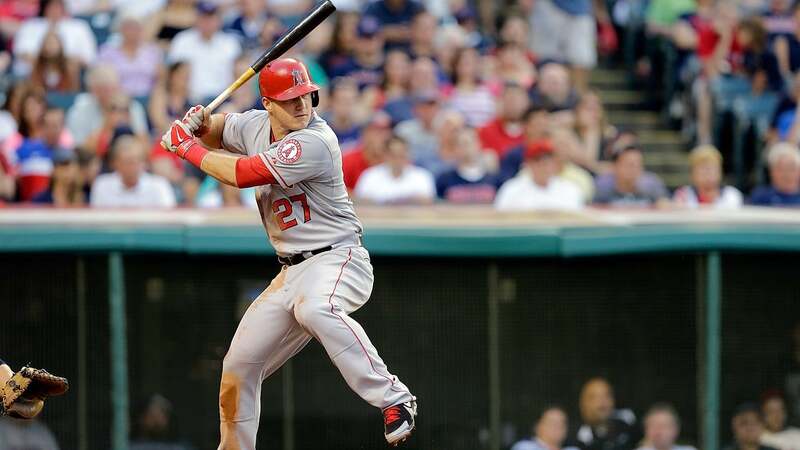 In this section we’ve gone more in-depth and highlighted some basic features of the top 10 best baseball bags. After checking these out, you can read more about what features to look for in a bag to help narrow down your decision before your final purchase. 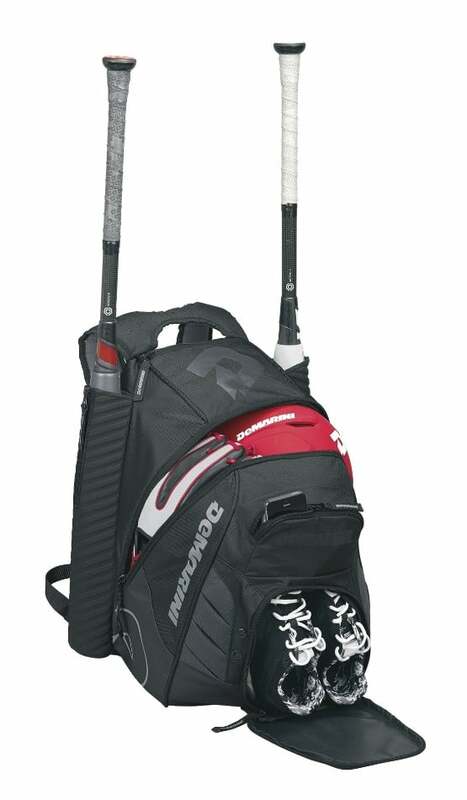 The Easton E610W Wheeled Bag Baseball Bag can hold several bats and all of your gear. It’s versatile and sturdy enough to last several seasons, whether you travel a lot or play local games often. The Athletico Baseball Tote Bag is a simple shoulder bag that is designed with simplicity in mind. 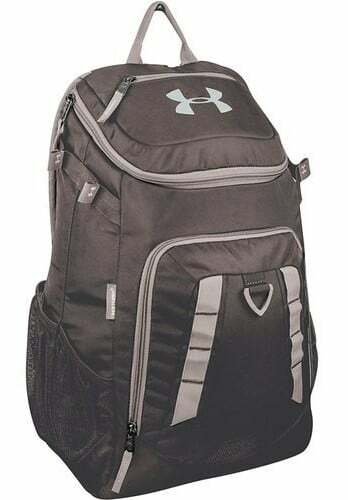 This is a great bag for kids or adults that just need a way to carry their gear on game day. It can fit two bats, a helmet, cleats, and the rest of your needed gear. 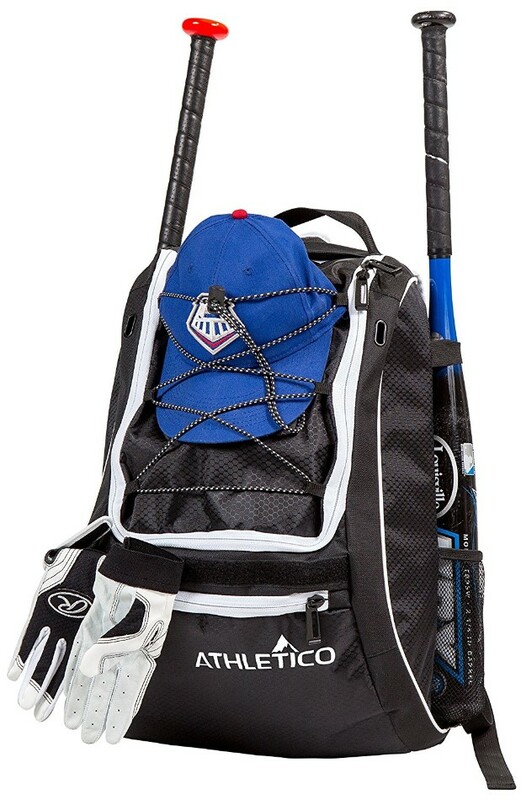 The Athletico Baseball Bat Bag is one of the best bat bags that is easy for youth to carry. It features a separate shoe compartment and a fence hook for your bats. It’s designed with room for plenty of gear and any extras that need to be toted along to the game. It fits two bats, with plenty of room for uniforms, hats, and more. The Rawlings Covert Player Duffle Bag features a ventilated shoe compartment and inside mesh zippered pockets for valuables. It fits two bats, and all the gear you need. You can even personalize the top panel! 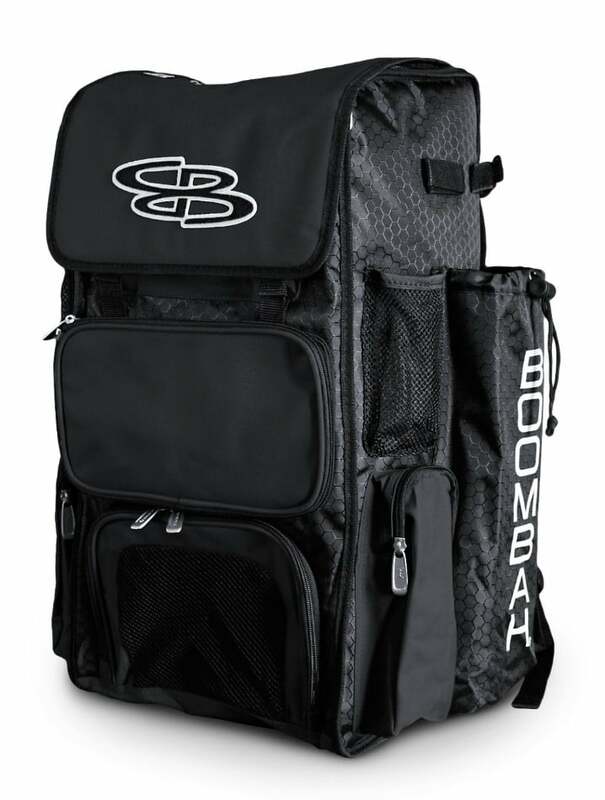 We think this is the one of the best softball bags as it has a lot more room for clothes and the larger sized balls. The DeMarini Momentum Backpack has a large main compartment accompanied by a fleece-lined cell phone pocket and vented shoe compartment. The shoulder straps are padded for added comfort. There are two mesh pockets on the side that double as bat holders or water bottle holders. The DeMarini Voodoo Rebirth Backpack is sturdy and versatile with a professional look to help you stand out among other players. Make an impression with this bag and boost your confidence levels on the field. We’re most impressed by the amount of room in the pockets, without compromising it’s sleek look. It’s available in a variety of colors to best fit your style, or team uniforms. The Under Armour Undeniable Batpack can carry up to four bats, a batting helmet, gloves, and shoes. Other storage compartments are handy for your cell phone, wallet, keys, or whatever else you need to tote along to the field. This small footprint bag packs a lot of gear, which is why you never judge by size. The DeMarini Momentum Wheeled Bag makes a statement and gets the job done. You can easily fit all of your gear without worrying about it clanging together and getting damaged with a reinforced bottom and plenty of pockets. This is a great option for coaches, who might need to bring a little extra gear with them to games. We have given it the award for best catchers bag with wheels, as it has plenty of room for the extra padding and equipment. The Boombah Superpack Bat Pack can hold up to four bats in two separate bat compartments. This is a fairly large bag and so recommended for adults that require plenty of space for their gear. Boombah’s Superpack comes in an inordinate amount of colors, so we would be surprised if you can’t find the best one for you and your team. 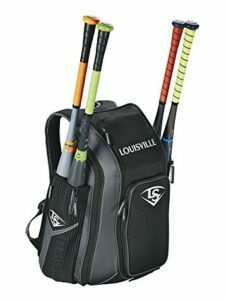 The Louisville Slugger Prime Stick Pack Bat Pack is a sleek looking bag that gets the job done. It comes with a durable fence hook and plenty of fleece lined pockets and an interior shelf with additional pockets. This is a great bag for any baseball player, or for a coach, as it fits up to 4 bats without being to large to transport regularly and with ease. 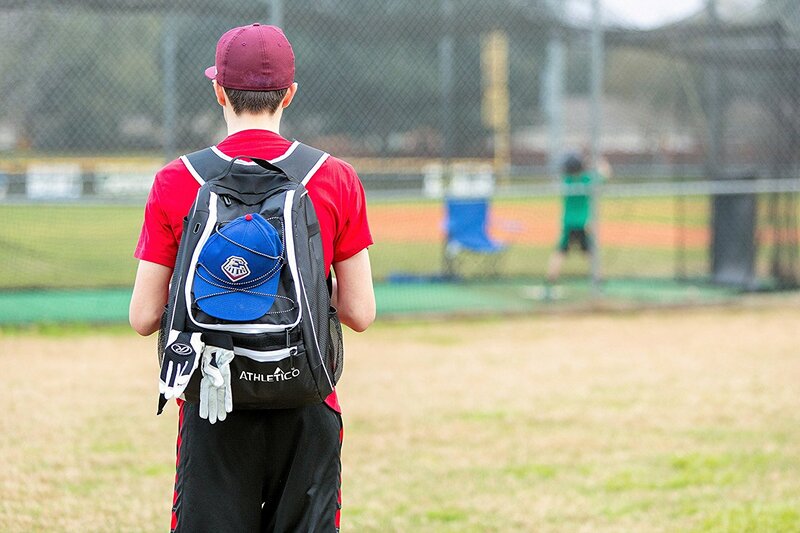 Because of it’s capacity we’ve rated it as the best baseball backpack on the market. One of the most important features to look for when choosing the best baseball bags is a reinforced rubber bottom and double layered sides. This will ensure that your equipment is protected from banging and even sitting on the bag, not to mention the weather. Look for something that has a soft, scratch-resistant inner layer and plenty of pockets and compartments. You might also consider a bag that has a separating divider for uniforms and cleats. To make your search easier, we’ve listed the top 6 features that you need to keep in mind as your shop. Material. The best baseball bags come in a variety of materials. You’ll generally want to look for options made of thick polyester and other water-resistant fabrics for the outer material. Inside it’s best to find something with a soft mesh or similar fabric. Size. Depending on your position, amount of gear, and required items, make sure to pick a bag that can carry everything you need. Look at the detailed product specs for exact measurements. Pockets. Having a place to organize your gear is necessary for efficiency and ease of use. Most bags come with a handful of zippered or sectioned pockets for storage and easy access. Manufacturer. There are a lot of big brands out there competing for your business. However, choosing one of the bigger and well known brands ensures a certain level of quality and durability. Design. Colors, graphics, and layout are all things you need to consider when choosing your baseball bag. Try to find one that either matches your gear or that you enjoy the look of- you’ll be seeing it a lot! Style. There are many different types of baseball bags, and each offers its own unique set of features. Check out the section below for more information on finding that perfect fit. There are a few different styles of the best bat bags to choose from, each with their own defining features that cater to your personal preferences. The traditional bat bag is similar to a basic duffel bag. It’s a simple tote with a short-length handle that you can grip and carry at your side. You’ll find that these bags are long and skinny in order to accommodate your bats sufficiently. They are often streamlined and simple with or without several pockets. The only drawback to this type of bag is that there is only one carrying method. A solid choice overall. The handheld baseball bag features a number of compartments that make hauling your gear easy. In addition to the classic duffel style handles, handheld baseball bags are often paired with over-the-shoulder straps for additional carrying options. A classic choice that makes hauling your gear a walk in the park. Why carry anything when you can get a wheeled bat bag to do the work for you? If you play a position that requires extra equipment and weight in your bag, you’ll appreciate a sturdy wheeled bag. You can find inline or tank styles which cater to your preferences. Most wheeled bags have metal runners along the bottom for structural support and wheel plates to prevent tears. These bags also have plenty of extra pockets and compartments for all of your extra gear. If you’d prefer not have to handle anything while you’re getting on and off the field, a bat pack (a backpack) might be the best option for you. Bags like this are designed like traditional school backpacks, with mesh sides for bats. They’re extremely comfortable to wear and can carry all of your goods and keep them safe from fly balls and wayward baseball bats. Look for a wide back and padded straps. You can even find some bags with ventilated baseball cleat pockets to help prevent stale odors.